Over 15th and 16 January Freedom Pizza are offering a fantastic 50% discount across all of their menu when orders are placed via their website or app. Even better, all customers who take advantage of the offer will be given five coupons to use on future orders until 28th February 2018. The deal is to celebrate the pizzeria’s third birthday since launching in 2015. Known for organic, healthy and free-from pizza dishes, sides and salads, the delivery service has become a household favourite across the UAE. Popular items include the organic hunter-gatherer chicken salad, free-gan pizza (which is gluten-free and vegan), the hormone-free Australian chicken wings, and the meat eater pizza (with red sauce, mozzarella, turkey ham, beef pepperoni, sausage and hamburger). 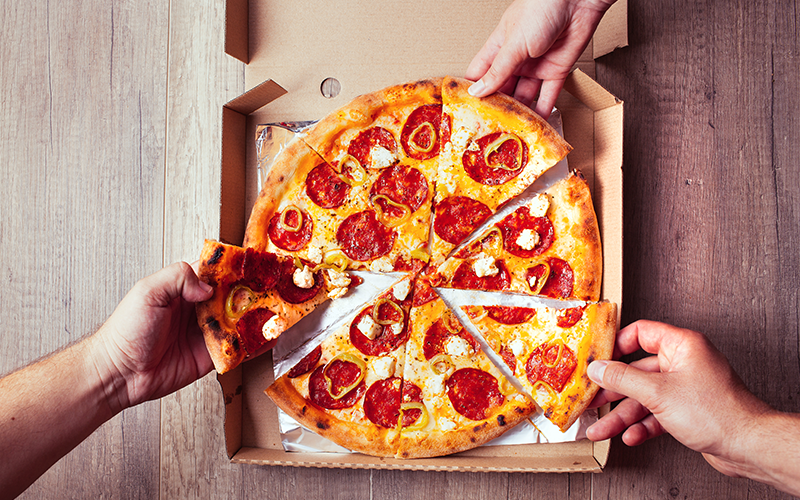 The pizza brand’s website includes a nutritional break down of the calorie content, carbohydrates, sugar, fat, protein and salt in all of their products. Despite the recent 5% VAT increase across the UAE, Freedom Pizza Dubai announced they would be taking on the additional costs themselves, and not would not be increasing prices for customers. Details: for more information, visit Freedom Pizza UAE. If you enjoyed this article you may like this story on the Emirates restaurant discount.